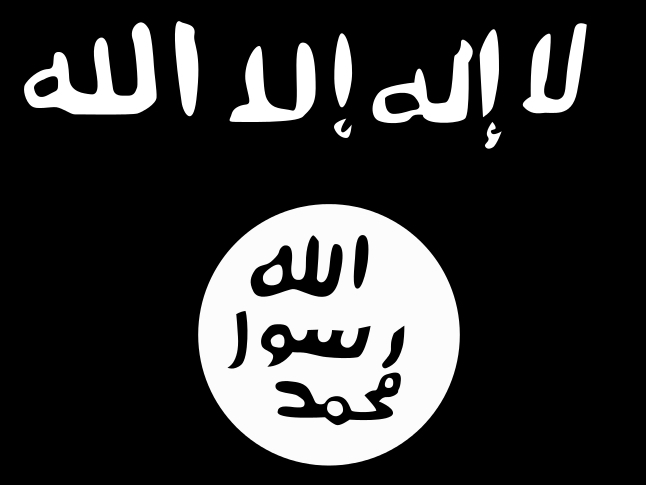 This article was originally published by IPI Global Observatory on 19 September, 2014. 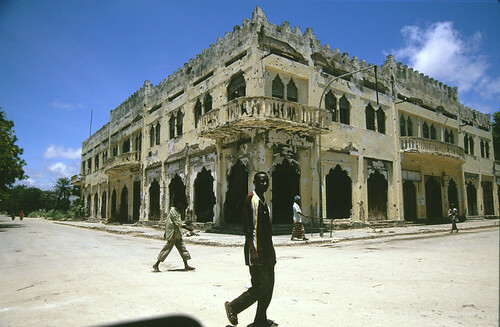 Jens Mjaugedal, Special Envoy of Norway to Somalia, is frustrated… which is hardly surprising given his mission to try to turn Somalia, which has officially been the world’s most failed state for many years, into a success. 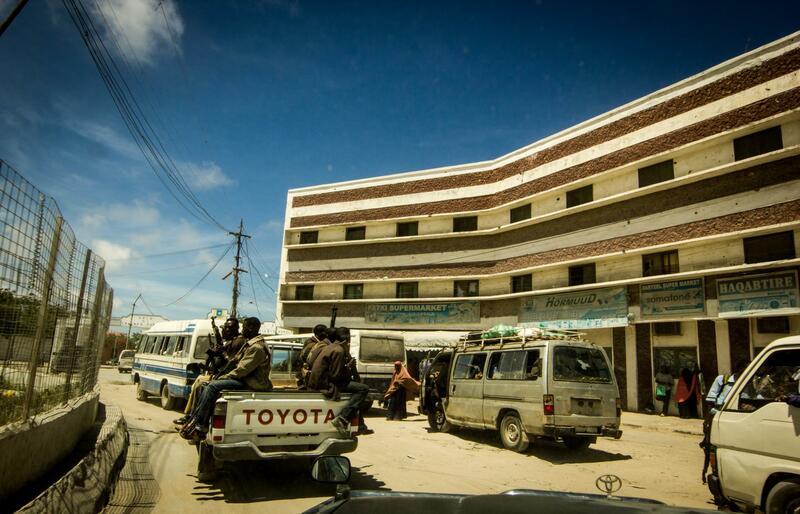 The biggest problem in Somalia is how to keep the deadly al-Qaeda-affiliated, Islamist militant group al-Shabaab at bay. 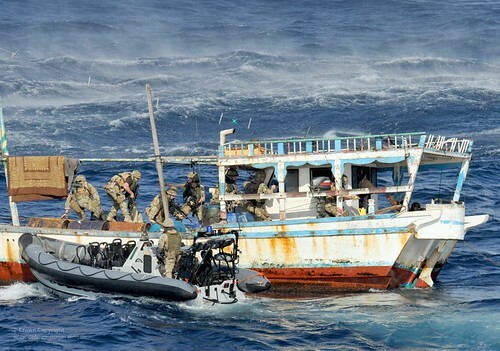 Royal Marines on Counter Piracy Operations Near Somalia. Photo: UK Ministry of Defence/flickr. According to data gathered by the International Maritime Bureau, (attempted) piracy was reported in 77 countries in the period 1998­–2009. However, the intensity of the piracy problem varies significantly and the number of pirate hotspots is limited. Countries considered notable piracy hotspots include Bangladesh, India, Indonesia, Nigeria and, most importantly, Somalia. 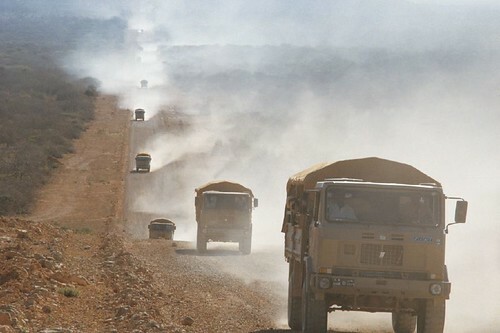 World Food Programme trucks in Somalia. Photo: UN World Food Programme/Peter Casier/flickr. Somalia could fall into the same trap as Afghanistan and Iraq where massive influxes of aid create a short-term boom in the economy but don’t necessarily lay the groundwork for sustainable growth, said Aisha Ahmad, assistant professor of political science at the University of Toronto and chief operation officer of the Dr. Hawa Abdi Foundation, an internationally renowned organization in Somalia that has provided emergency relief to people throughout the civil war.